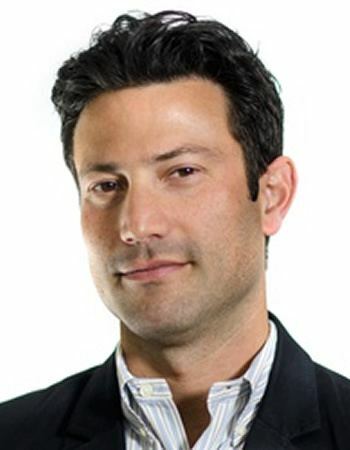 Kevin Baron is Executive Editor of Defense One, Atlantic Media’s national security news, analysis and events brand. For more than 15 years in Washington, Baron has covered the military, the Pentagon, Congress, and politics for Foreign Policy, National Journal, Stars and Stripes, the Boston Globe, and the Center for Public Integrity. Baron is Vice President of the Pentagon Press Association. He is twice a recipient of the George Polk Award, among others. Baron earned a master’s degree from George Washington University and bachelor’s from the University of Richmond. Raised in Florida, Baron lives in Northern Virginia with his three sons. Admiral Michelle Howard currently serves as the 38th Vice Chief of Naval Operations. 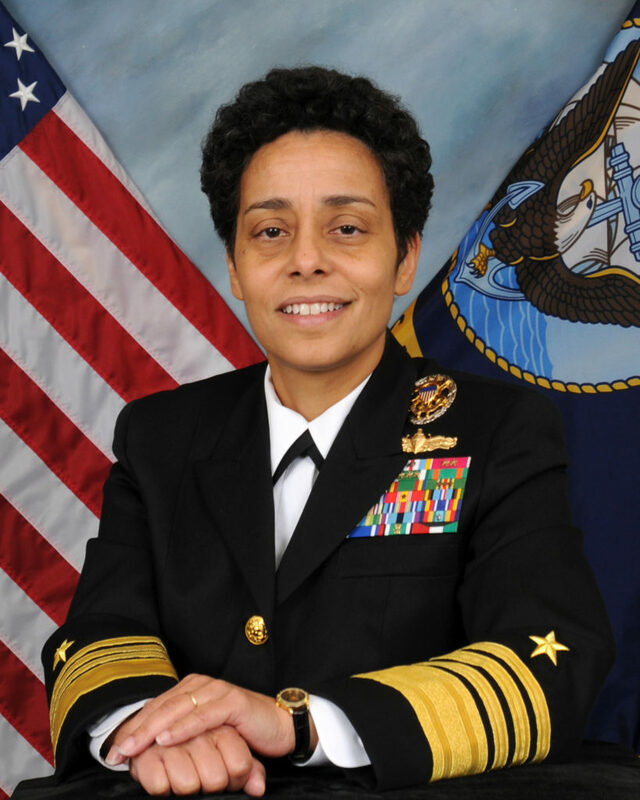 On July 1, 2014, she made US Navy history as the first female promoted to the rank of four-star admiral and the first African-American woman to attain a four-star rank in the history of the Department of Defense. On March 12, 1999 she took command of USS Rushmore becoming the first African American woman to command a ship in the US Navy. She has made numerous shipboard deployments. She supported operations Desert Shield and Desert Storm in the Arabian Gulf, Operation Joint Endeavor in the Adriatic, and conducted operations and training with the naval services of seven African nations off the coast of Western Africa. As commander of Amphibious Squadron Seven, she conducted tsunami relief efforts in Indonesia and maritime security operations in the North Arabian Gulf. She also commanded Expeditionary Strike Group Two and Task Force 151, a multi-national counter-piracy effort in the US Central Command theater. 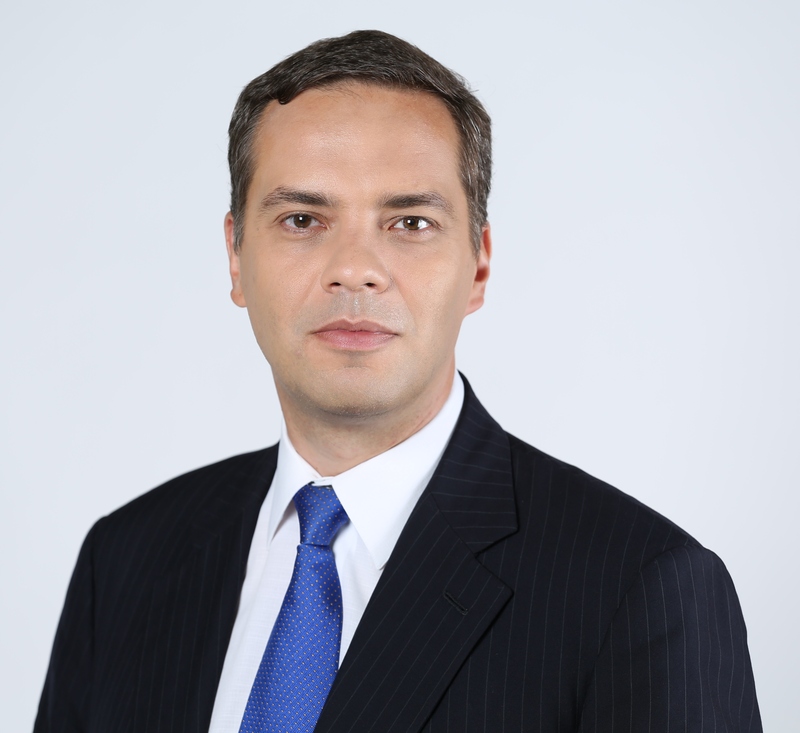 Mr. Vladimir Milov is a Russian opposition politician, publicist, economist, and energy expert. He is the former Deputy Minister of Energy of Russia (2002) and author of major energy reform concepts, including the concept of market restructuring and unbundling of Gazprom, which was banned from implementation by President Vladimir Putin. Mr. Milov is also founder and president of the Institute of Energy Policy, a leading independent energy policy think tank (since 2003). He is a columnist for major Russian political and business editions, including Vedomosti, Gazeta.Ru, and Forbes Russia. Since 2008, Mr. Milov had joined Russian opposition politics, writing a critical report on the first eight years of Vladimir Putin’s presidency titled Putin: The Results. He is the leader of the ‘Democratic Choice’ opposition party. Peter Tertzakian has over 25 years of experience in the energy industry and is widely regarded as an energy historian, analyst and futurist. Peter’s two books, A Thousand Barrels a Second and The End of Energy Obesity provide insight into the dynamic world of energy through a thoughtful and highly readable examination of economic, environmental and geopolitical pressures. Both books are informed by a deep understanding of where we’ve been and the factors that will influence where we are going. His books have been translated into several languages including, Chinese, Japanese and Arabic. Peter Tertzakian is Chief Energy Economist and Managing Director at ARC Financial Corporation. Peter has an unparalleled understanding of the energy sector, having begun his career as a geophysicist in 1982. He spent eight years immersed in field operations, seismic data processing and geophysical software development. He moved from oil & gas to the financial sector in 1990. For 20 years he has been analyzing technology and energy-related businesses. Peter’s unique background in geophysics, technology, economics, and finance is reflected in his work as an historian, analyst and futurist. Access to renewable and non-renewable resources including energy resources, food and water, are central to geopolitical relations and realities, and were explored by the panelists in this session. Speakers discussed the trends and management of supply and demand – both real and perceived – of products on which people rely. Participants also discussed the outcomes of resource scarcity at the individual, organizational, national and regional levels in terms of cost and security. Panelists concluded with their opinions about future dynamics around resource requirements and sources. 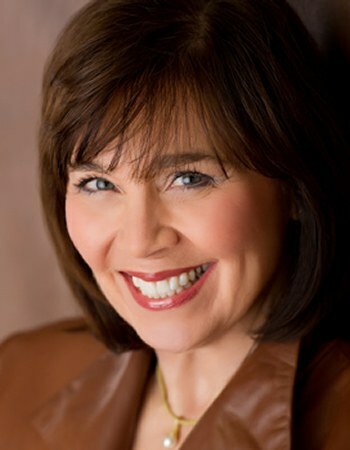 Ms. Jeanne Meserve has been an anchor and correspondent for CNN and ABC News, winning two Emmy Awards, a Peabody Award, and an Edward R. Murrow Award. As Director of Training for The Communication Center she now travels the world providing executive coaching to clients from top corporations, government, educational institutions, and non-profit organizations. 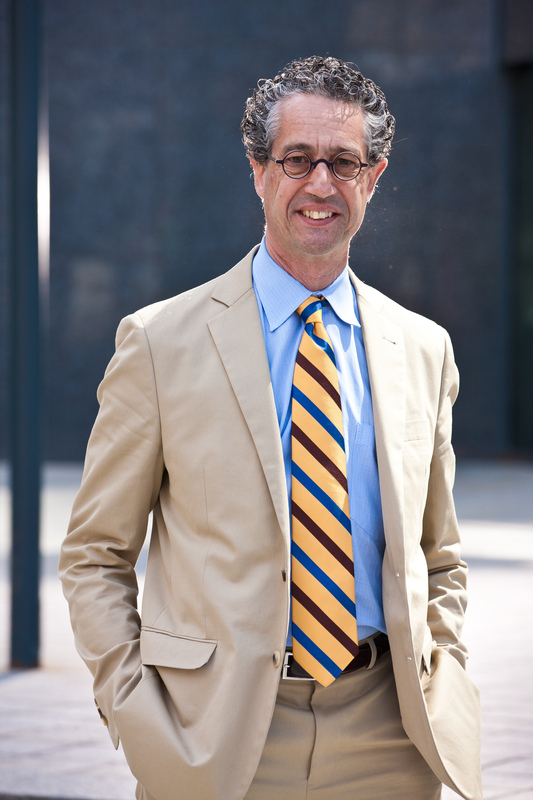 Meserve also moderates interviews and policy debates for the World Health Organization, the Aspen Institute, and other academic and policy groups. She continues to do voiceover and on camera work, and is a Senior Fellow at the George Washington University Homeland Security Policy Institute and a member of the Aspen Institute Homeland Security Advisory Committee. A graduate of Middlebury College, Meserve is a recipient of the college’s Alumni Achievement Award. Find her on Twitter: @JeanneMeserve. 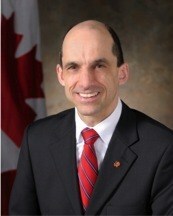 Minister Steven Blaney was first elected to the House of Commons in 2006 and re-elected in 2008 and 2011. In July 2013, Mr. Blaney was appointed Minister of Public Safety and Emergency Preparedness. Previously, he was appointed Minister of Veterans Affairs in May 2011, and to the additional position of Minister for La Francophonie in February 2013. Mr. Blaney was appointed Vice-Chair of the Conservative Quebec Caucus and in October 2008 he became Chair of that Caucus. He served on the standing committees on Aboriginal Affairs and Northern Development, and on Environment and Sustainable Development. In May 2007, Mr. Blaney became Chair of the Standing Committee on Official Languages, which strives to promote linguistic duality throughout the country. After he graduated from the Université de Sherbrooke, Mr. Blaney became a civil engineer in 1988 and then obtained a Master of Business Administration in 2002 in Lévis. Mr. Blaney is married to Marie Bouchard and has two children. Mikhail Kasyanov, Prime Minister of Russia in 2000-2004, is one of Russia’s democratic opposition leaders, Co-Leader of the Republican Party of People’s Freedom (PARNAS). The party has been initiating massive protests against lawlessness, corruption, and Putin’s aggression in Ukraine. As Prime Minister, Kasyanov’s cabinet launched comprehensive structural reforms and implemented systemic transformation measures. Kasyanov was a candidate for president in 2008, but was denied participation on political grounds. 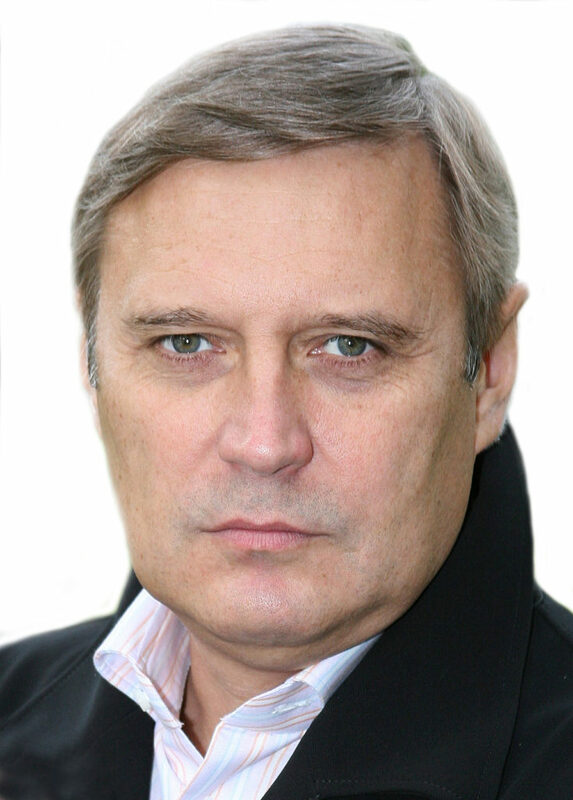 Having been elected political leader of People’s Democratic Union Party (PDU), in 2006 and 2007 Kasyanov initiated and led Marches of Dissenters, the first large protests against anti-democratic drift in Russia. Prior to serving as Prime Minister, Kasyanov served as Finance Minister, Deputy Finance Minister, and Head of the External Debt Department. His time as Finance Minister saw Russia’s first non-deficit budget. 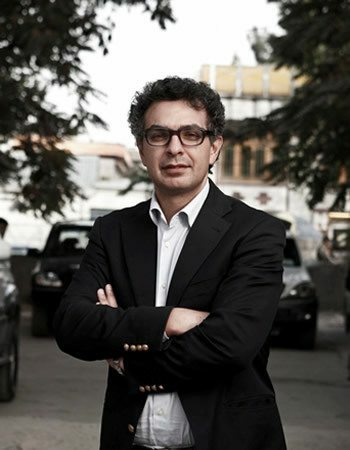 Saad Mohseni is Chairman and Chief Executive of MOBY Group. Established in 2002 by Saad and his siblings, MOBY Group is a leading media and entertainment company with a focus on emerging markets in South and Central Asia, the Middle East, and beyond. Prior to establishing MOBY Group, Saad headed the equities and corporate finance division at one of Australia’s leading investment banks. He was born in England where his father was serving as an Afghan diplomat, and spent his early years in Kabul, Islamabad, and Tokyo before immigrating to Melbourne, Australia. Saad served as an Economic Advisor to the Afghan government from 2002 to 2004, where he assisted in the development of the Afghan Investment Support Agency, Industrial Parks Commission, and the High Commission for Investment. In 2011, Time Magazine recognized him as one of the 100 Most Influential People in the world, citing his impact as a shaper of public opinion in Afghanistan through open criticism of the government and challenging of social conventions ingrained by years of Taliban rule. In 2013, Foreign Policy magazine recognized him as one of their 100 Global Thinkers. Executive Vice President for Worldwide Government, Legal, and Business Affairs, MacAndrews and Forbes Holdings, Inc.
Frances Fragos Townsend is an Executive Vice President for World-wide Government, Legal, and Business Affairs at MacAndrews and Forbes Holdings, Inc. Previously she was a corporate partner with the law firm of Baker Botts, LLP. 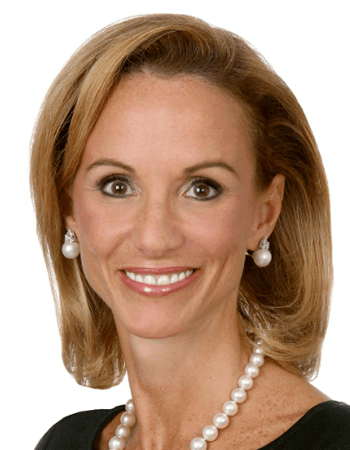 From 2004 to 2008, Ms. Townsend served as Assistant to President George W. Bush for Homeland Security and Counterterrorism and chaired the Homeland Security Council. She also served as Deputy National Security Advisor for Combatting Terrorism from May 2003 to May 2004. Ms. Townsend spent 13 years at the US Department of Justice under the administrations of President George H. W. Bush, President Bill Clinton, and President George W. Bush. Ms. Townsend also serves on several government advisory and nonprofit boards. She is also a member of the Council on Foreign Relations and the Trilateral Commission. Ms. Townsend is an on-air Analyst for CNN and has regularly appeared on network and cable television as a foreign policy, counterterrorism, national and homeland security expert. This panel’s discussion on propaganda was particularly timely given the use of the Forum’s social media hashtag #HISF2014 by ISIL promoters during the event. Focusing largely on the current narrative battlefields in Russia and Eastern Europe as well as Afghanistan, and with ISIL, panelists discussed successful forms and methods of message delivery, as well as whether if the most effective source was private or public. According to the panelists, winning the narrative battle is more than countering propaganda, it also means identifying and galvanizing the narrative of modernity and creating mechanisms to deliver information that counters terrorism and the promotion of violent, unlawful behavior. — The Hon. Frances Townsend, Executive Vice President for Worldwide Government, Legal, and Business Affairs, MacAndrews and Forbes Holdings, Inc.